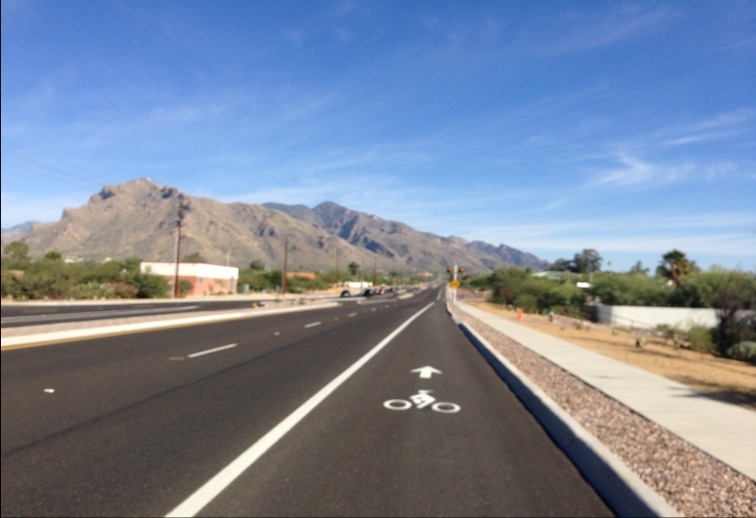 Due to growth in the northwest Tucson region, the RTA plan approved by voters in 2006 included roadway improvements along Magee Road. A 1.35 section of the Magee roadway, between La Cañada and Oracle (SR 77), was widened from two lanes to four lanes. 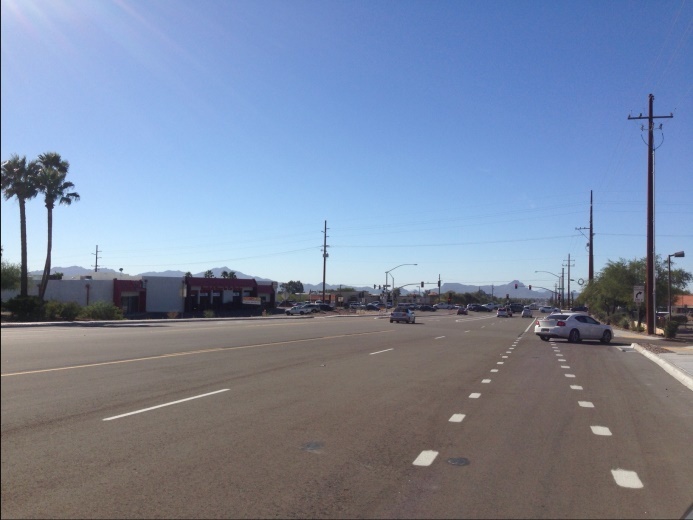 Additional construction to add medians, curbs, sidewalks and drainage facilities was also completed. Along with the landscaping for this new area, a multi-use path was built. 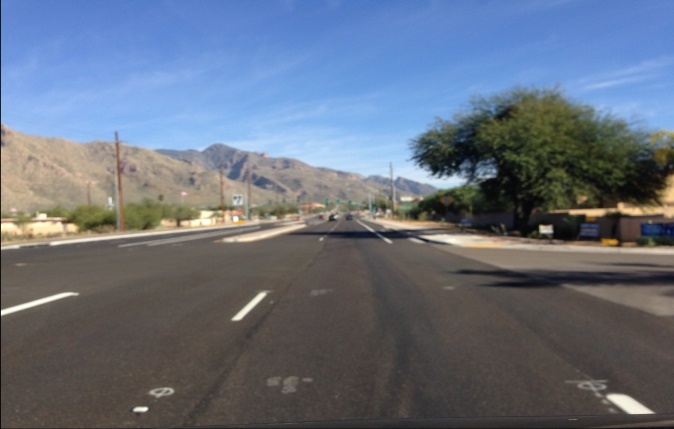 The improvements along Magee Road increase public safety through increased traffic capacity and fewer travel delays.